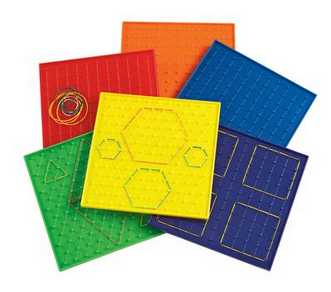 Geoboards were always one of my favorite math manipulatives as a student and a teacher. However, when I think about geoboards flying rubber bands immediately come to mind! 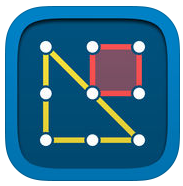 Introducing the Math Learning Center's Geoboard app. This educational app is outstanding and it is FREE! 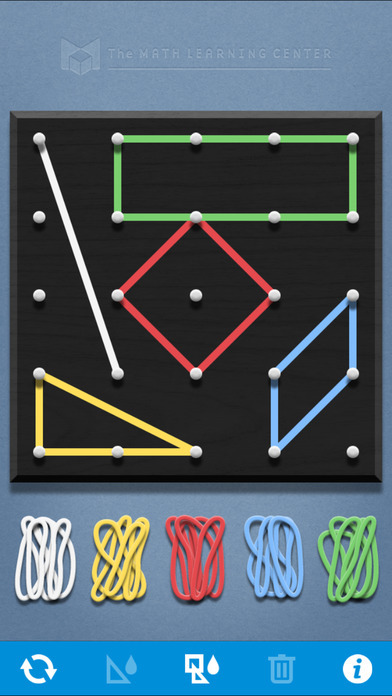 In addition to iTunes, the Learning Center's Geoboard is also available as a web version, Chrome store and Windows. 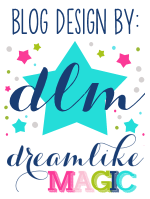 Click here to visit their website for more information.